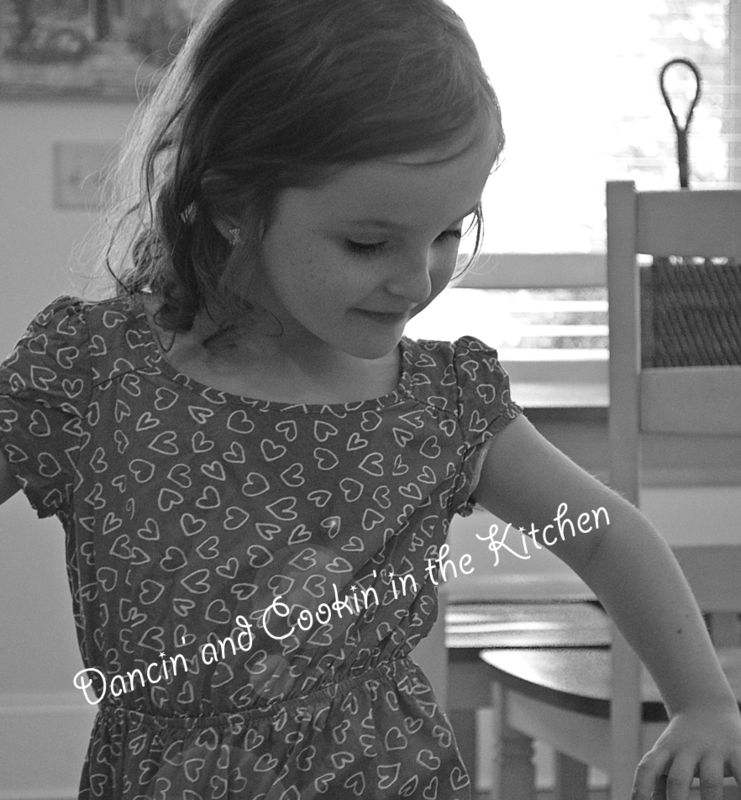 Crispy Pan Fried “Mexican” Chicken – Dancin' and Cookin' in the Kitchen! Combine the panko, taco seasoning. cumin and salt in a shallow dish. Soak the chicken in a bag w/the buttermilk or coconut milk for 30 minutes in the fridge. Then, coat in the seasoned bread crumbs. The original recipe called for you to then place on a sprayed baking sheet, and bake the chicken: Bake for 20 minutes or until the meat reaches 165 degrees. I personally thought it didn’t get crispy enough. I, therefore, heated 2 TB of olive oil in a skillet and pan fried the chicken for approximately 5 minutes per side. Serve with salsa. 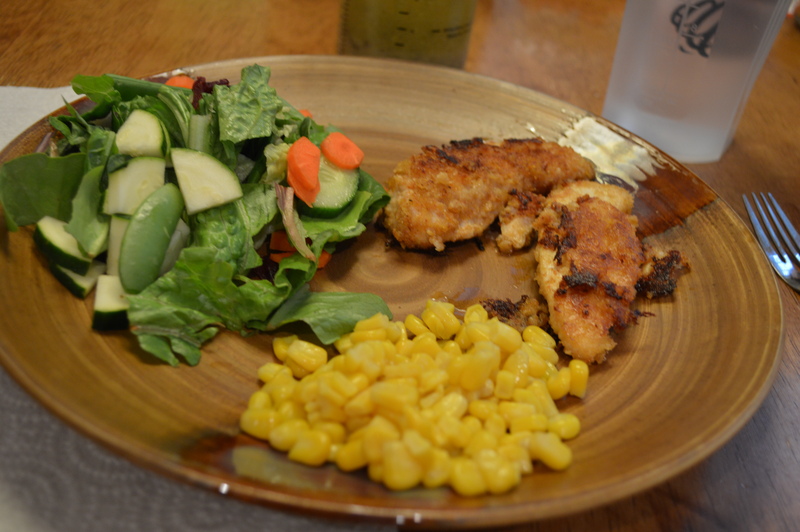 I also made a salad and corn to go with it. The salad dressing is my recipe as listed in a previous post. This entry was posted in Main Dish, Mid-day and tagged chicken tenderloins, coconut milk, panko bread crumbs, salsa, taco seasoning. Bookmark the permalink.